We reported in August 2014 that 4,000 lower berths seemed to be developing as the new norm for ship size. But things have once again changed. With Norwegian’s reveal of its five new “Leonardo” class ships, the target size has come down to 3,300 berths, compared to 4,000 or more in its previous ships. With the exception of Celebrity, whose exisiting “Solstice” class and planned “Edge” class ships are of almost the same size, other lines such as Royal Caribbean and MSC Cruises are doing much the same. On the management side, it has been announced today that Carnival UK will be acquiring a new boss in May when Josh Weinstein moves from Miami to Southampton as president. In an organisational change, Carnival UK will now report to group chief exeutive Stein Kruse in Seattle. Finally, Costa Cruises is adding another Spanish base port, in Tarragona. 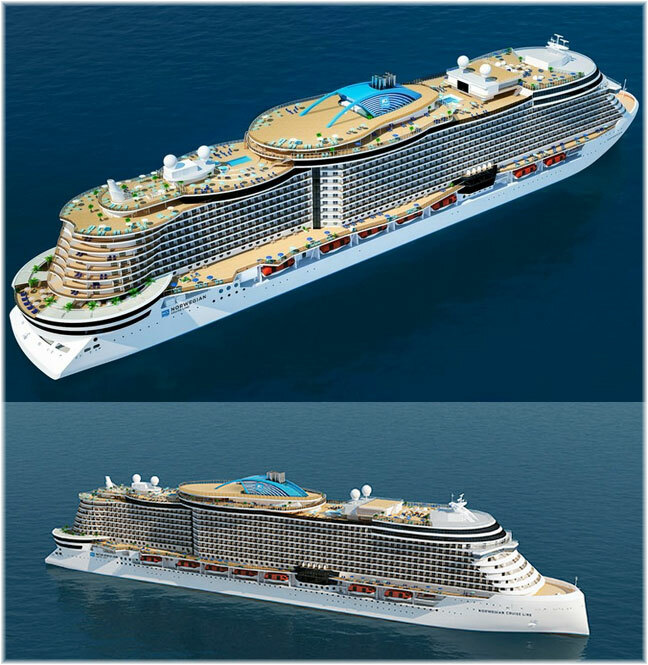 On August 14, 2014, we wrote in this column that 4,000 berths was developing as the new norm for cruise ships, citing the Norwegian “Breakaway” and “Breakaway Plus” classes, Royal Caribbean’s “Quantum” class, MSC’s “Seaside” class and Carnival’s “Vista” class. Now, however, more recent orders have seen the choice of size go. Only so many ports can be called at by mega-ships and a handier size produces a much more flexible ship in terms of deployment. As well, despite the per passenger cost savings achieved by economies of scale, additional revenue can be recouped by doubling up on the number of suites and more expensive accommodation on a handy sized ship. On February 20, we wrote about this under “Norwegian’s New Class of Ships,” signalling the switch from the 4,200 berths of the “Breakaway Plus” class to just 3,300 in a class of five new ships that Norwegian, or more likely Fincantieri, has labelled its new “Leonardo” class, to be delivered in 2022-25. This is a 21.5% reduction in lower berths between classes. The Meravilgia trio are for delivery 2017-20 while the Meravigila Plus pair for 2019-20, all by STX France. The “Seaside” class ships will be delivered by Fincantieri in 2017-21. Celebrity Cruises is an exception to this trend, but their ships were not all that large to begin with. Their exisiting “Solstice” class and planned “Edge” class ships are very much the same size – except that the “Edge” class will have 12% Suite Class accommodation compared to just 5% for the “Solstice” class. In the same general ship size, we have three new 110,000-ton 2,800-berth ships being delivered by Fincantieri to Virgin Voyages in 2020-22, details for which are awaited. And two 135,000-ton 2,500-berth ships will be delivered to Disney Cruise Line by Meyer Werft in 2012-23. The main difference with the Disney ships is that as they will be equipped with multiple extra berths for children, the total number of passengers they can handle will be quite a bit higher. 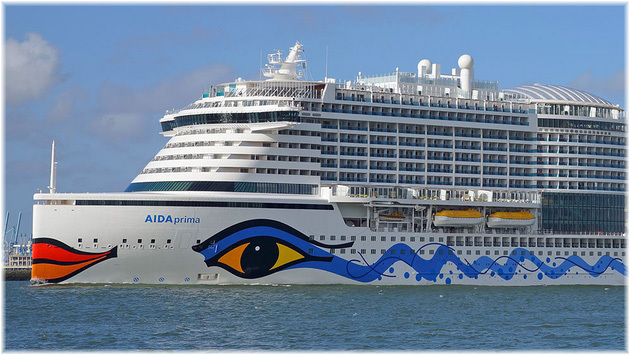 One noticeable thing about most of the new ships is that Celebrity’s “Edge” class ships and Norwegian’s “Leonardo” class ships, like the “Aidaprima” class and the larger Costa and Aida newbuildings that will precede them, all have a new form of ram bow, a form that was popular in warships in the 19th Century and saw its culmination in the “Dreadnought” class battleships of the Royal Navy in 1906. 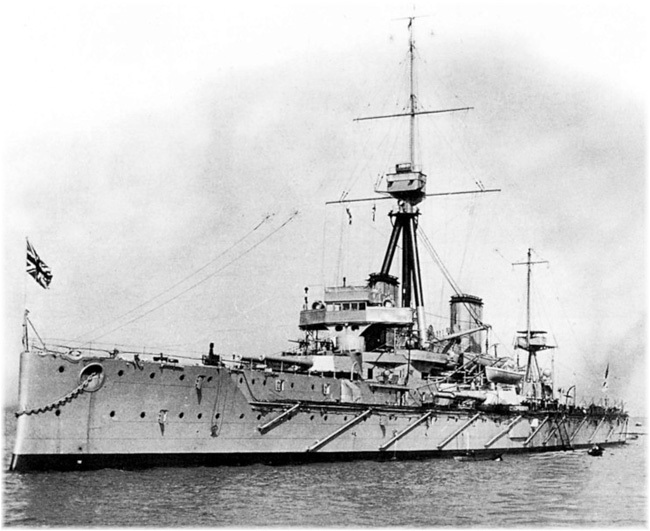 This new configuration is reportedly more fuel efficient and smoother in rough seas, although the naval practice was eventually given up as the forward decks of such ships tended to be wet in heavy weather. 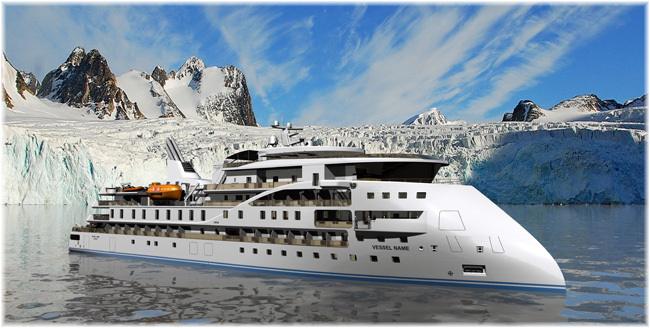 In this regard, the ram bow cruise ships will be joined by several expedition ships now on order for Hurtigruten, Crystal and Scenic, while Ulstein’s even more prominent X-Bow configuration will be employed in several ships that are now planned for Sunstone Ships of Miami. It was announced today that Carnival UK chef executive David Moyes would be leaving the company in July. 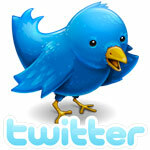 Carnival UK is the arm of Carnival Corp & plc that looks after P&O Cruises and Cunard Line. Noyes will be replaced in charge of Cunard Line and P&O Cruises by Josh Weinstein, who will become president. Weinstein, who joined Carnival Corp & plc in 2002, is presently thaat company’s Miami-based corporate treasurer. Weinstein previously served as assistant general counsel responsible for financings, acquisitions and divestitures and commercial contracts and will move to Southampton in May. Weinstein will report to Seattle-based Stein Kruse, who will become the new group chief executive of Carnival UK in addition to his other duties. Until now, Kruse has been chief executive of Holland America Group, comprising Holland America Line, P&O Cruises Australia, Princess Cruises and Seabourn Cruise Line. Kruse will now be group chief executive for both Holland America Group and Carnival UK. 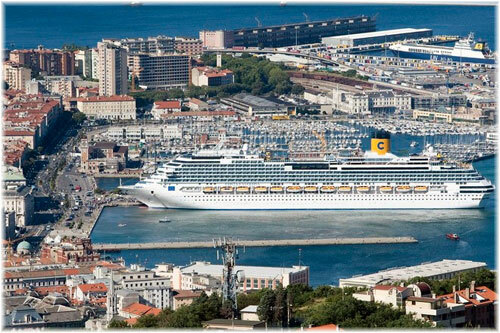 As from June 2017, Costa Cruises will begin to use the Spanish port of Tarragona as a base port for one of its routes through the Mediterranean Sea. This decision is a result of the cooperation between Tarragona Cruise Port Costa Daurada and Costa Cruises. This will enable the Port of Tarragona to be visited by 25,000 passengers of various nationalities in addition to the 15,000 this destination planned to receive. These operations will mean, according to the statistics on average spending per passenger published by CLIA Spain, a profit for all parties involved amounting to about €2,200,000. 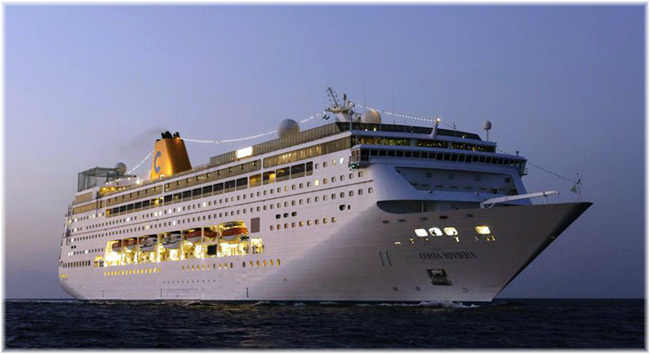 Costa Cruises already offers customers an exclusive cruise to depart every Friday from 2 June 2 to September 22 from Tarragona, and Sundays from Savona. This route, to be operated by the 57,150-ton Costa neoRiviera will call at Savona, Porto Torres (North Sardinia), Menorca, Formentera and Palma before ending back again in Tarragona. The above, coupled with two calls by the -berth Costa Favolosa, planned for September and October, means that Costa ships will visit the port of Tarragona up to 19 occasions, bringing the total to 32,000 passengers.